My name is Chocolate. Through no fault of my own, I have lost my home. My mommy passed away and no one in the family was willing to take me in, but Forgotten Paws wouldn’t stop until I was safe. 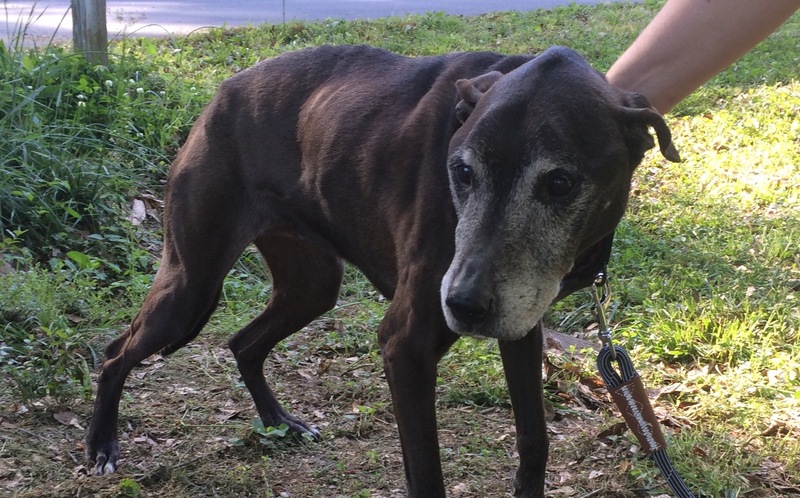 Forgotten Paws saw the beauty in me - a 13 year old quiet and gentle soul. I now have a foster home where I will be loved and cared for, but I need your help to pay my upcoming vet bills and some of my fellow Forgotten Paws pups vet bills. Thanks for all you go! !